It is said that in the presence of darkness, we ought to become the light. A metaphor that could perhaps be applied to an array of situations, for Puerto Ricans today it has become a daily mantra. After more than five months since hurricanes Irma and María hit the Island, about 400,000 customers of the power utility still remain without electricity. Not even the alleged 70 percent of Puerto Ricans with restored electricity nor the few solar-panel users who never lost power have escaped the consequences of this prolonged outage, which include increased crime, business closures and unemployment, a health care crisis and exodus to the U.S.
One would imagine that a Commonwealth of the United States would be receiving more assistance to strengthen the power grid with much more diligence, as it is done for states in the Mainland after such natural disasters. However, the recent explosion at the Monacillo Power Station, which led to yet another major outage, makes you wonder where all the repairing efforts are being put into. The Puerto Rico Electric Power Authority (PREPA), which is on the verge of privatization as a government’s strategy to help ease the Islands debt crisis, has long been criticized for its poor service, frequent blackouts, and ridiculously primitive infrastructure. And after months of struggle and a promise to turn the lights back on for most of their customers, we would expect is to see improvement in the quality of their services and power system. That not being the case, it makes of the Island’s recovery even tougher challenge. 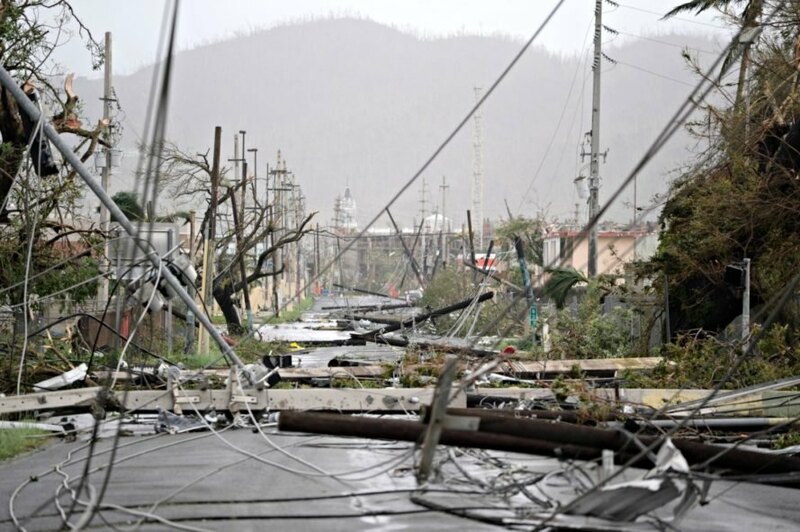 The mentality of repairing the old grid back to merely a ‘functional state’, rather than investing in new materials and upgraded technologies, signifies a major threat to progress and to the quality of life of the Puerto Rican people. The current crisis cannot be dealt with temporary remedies, as the time of immediate relief and disaster response has passed. At this moment Puerto Rico is facing a series of problems that require resilient, long-term solutions that can contribute to the country’s development in all its facets. Why’s that? Kerinia Cusick answers in her post at LinkedIn. The challenge now is not just to power up Puerto Rico, but to do so in a way that safeguards the island’s energy future. In the race to restore the nation’s electricity post-Maria, the renewables sector saw solid gains. And with every challenge is also an opportunity, as on the Island lives an entire generation believing in the great economic potential of their homeland, and that is aware of the existing rich natural resources that, if used wisely, can guarantee a sustainable future within the power industry. The effects of the past storms have cleared the path for renewable energy providers to dive into Puerto Rico and present their solutions, with solar panels being the most commonly and widely promoted since the climatic events. But in case that the answer is solar, hybrid or micro grid, the question remains whether or not the chosen system is efficient enough to meet the quality standards and power needs, and reliable enough to sustain the winds of a Cat-5 hurricane. When it comes to renewable energy, the Dutch are world-renowned for their innovative technology, first-class engineering, not to mention a strong commitment with the renewables and environment. WES has developed sustainable projects in similar island locations with complete project feasibility analysis and hybrid solutions. 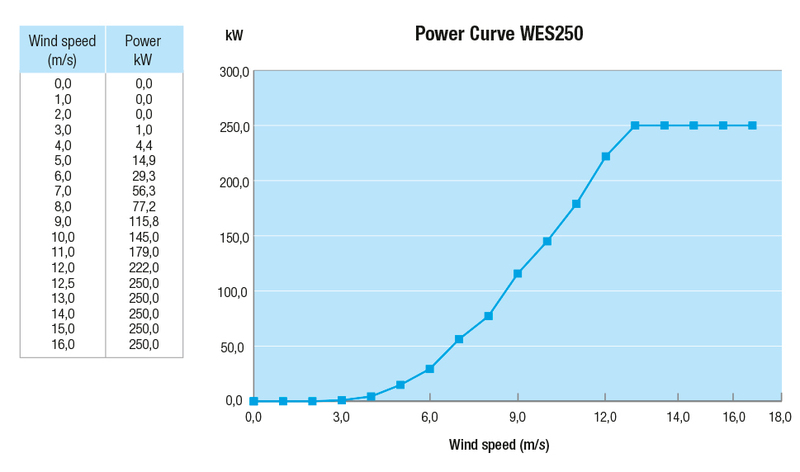 Wind Energy Solutions has designed a unique hurricane-proof system for small and mid-sized wind turbines, considering that many of WES’ clients are located in zones vulnerable to strong tropical storms. These elegant two-bladed turbines are equipped with a special crane that allows for the blades to be easily lowered and secured in the face of a natural disasters, thus ensuring not only customers’ investment in projects, but also the reliability and sustainability of complete projects and solutions.